Sharyn McCrumb may be known best for her “Ballad Novels” set in the mountains of western North Carolina and Eastern Tennessee, and her magnificent St. Dale, a Chaucerian tribute to the late Dale Earnheart. Her ten Ballad Novels have included The Hangman’s Beautiful Daughter, Ghost Riders, and The Ballad of Tom Dooley. Each of these novels has captured the essence of those mountain folk who came from the mountains of Scotland and settled in the Appalachian mountains, certain they had found the same mountains they had left. Amazingly, they were entirely correct in geological terms. 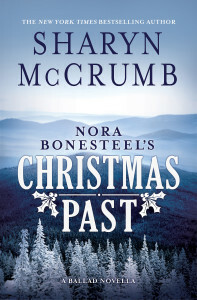 When McCrumb’s publisher asked her to dash off a novella with a Christmas twist, she was happy to do so. This brilliant little book will become a Christmas classic, as it captures the spirit of a time and place no less than Dickens did with A Christmas Carol or Anderson with The Little Match Girl, albeit in a happier vein. Christmas is approaching in the hills and coves of East Tennessee, a place where people keep to themselves and know who is part of the community and who is from the outside. It does not matter how long newcomers may have lived there, they are still outsiders and a certain level of distrust and even outright hostility must be at the ready when they violate the mores of the community. Nora Bonesteel, whom we have met in previous Ballad Novels, is a focal point of life within this tight-knit community. She is a benevolent Cassandra who has the “sight.” Since she was a child, she has had visions or premonitions that enable her to see into the future. It is a gift that she does not take lightly and never uses to her advantage. But when she speaks, people listen. Two companion stories run parallel in Nora Bonesteel’s Christmas Past, one involving Nora and outsiders, the other involving the sheriff and a local couple. One will bring you to tears; the other will have you roaring with laughter. The new owners of the old Honeycutt house are perplexed. Their metal Christmas tree keeps falling over and the ornaments broken. Shirley Haverty, who had previously had help with her garden from Nora, again solicits her assistance. A vision Nora had many years before figures prominently in the outcome. Sheriff Spencer and Deputy Joe LeDonne get a warrant that must be served on Christmas Eve and head up into the backroads of the mountains to arrest a man for a hit-and-run that occurred well away in Knoxville. Will they find the perpetrator? Will they get off the mountain before the snow hits? The ending in each story is fitting for the time and place and the people of the mountains. 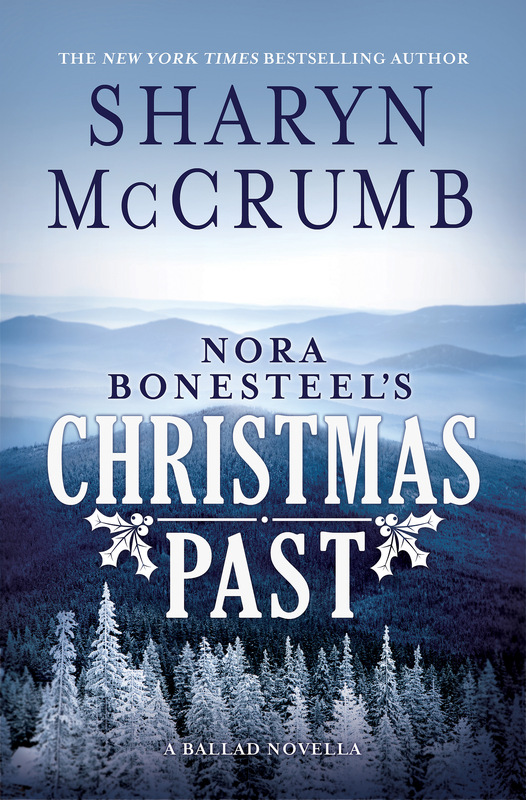 Nora Bonesteel’s Christmas Past is a classic that can be re-read each year with no diminution of enjoyment of the story, conjuring each reader’s memories of Christmases past through its beautifully written prose. Sit down for a couple of hours during the busy holiday season and let this glorious story wash over you.